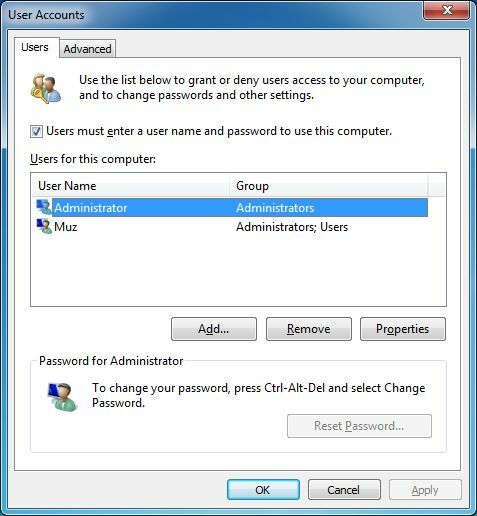 Windows 7: Is it best to ignore the hidden administrator account? For all intents and purposes, yes. It's mostly there to do administrative tasks and as a method to gain entry to the computer if a user account gets corrupted among other things. You really shouldn't operate a computer full time with an Admin. account. My standard use account is a power user but I also have the built in admin account active just in case however I rarely log in with it directly. Usually I provide my password for admin tasks. I agree with not logging into an admin account on a regular basis but you need one active just in case your primary account goes heads up. 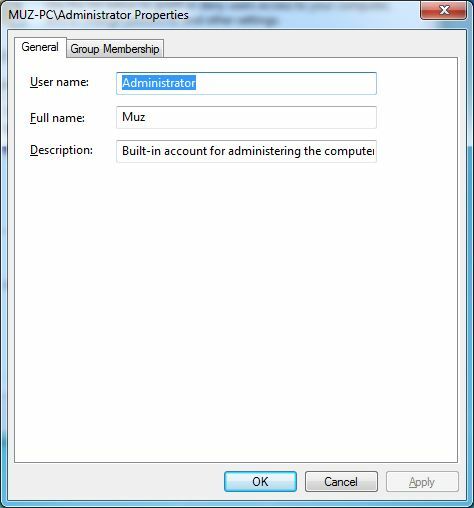 Just a note if you want to go with the builtin admin account you have to do so from computer management. The control panel won't let you activate it. You can't by default activate it on home additions. This is my current settings in Windows 7. Is it consider feng shui to not bother about the hidden administrator? I think that we have given our opinions. Does majority of people who use Windows don't know about the hidden Administrator account? That would be my guess since M$ hides it however I haven't seen or performed any definitive studies on it so I couldn't tell you for sure. how do I enable hidden administrator (not built-in) account on log-on? Logging in to a hidden administrator account? Hidden Administrator Account doesn't have root access?